When planning your visit to Fort Smith, AR book your stay at our award winning Comfort Inn & Suites for a stay that is affordable as well as comfortable. You will find us conveniently located off of Interstate 540 at Rogers Avenue which will provide you easy access to the city's awesome points of interest such as Central Mall, The Fort Smith Regional Airport, The Fort Smith Trolley Musuem, Fort Chaffee, Fort Smith Trolley Musuem, Fort Smith Convention Center. The Comfort Inn & Suites offers you amazing on­site amenities such as our seasonal outdoor pool, exercise room, sundeck and a picnic area as well. For your safety and security our corridors are indoors for easy access to your rooms. We offer a smoke free/pet free facility also. Take advantage of our free wireless internet access, airport transportation, weekday newspapers and local phone calls during your stay. Indulge in our complimentary morning breakfast that includes eggs, yogurts, cereals, meats, fresh fruits and delicious hot waffles available in a variety of flavors. Valet cleaning and guest laundry services are also available with us. Our comforting rooms offer flat screen televisions, pillow top mattresses, refrigerators, microwaves, irons and ironing boards and desk that will allow you to work comfortably while taking care of your business needs. You can also choose rooms that offer sleeper sofas, wet bars and sitting areas for additional space. 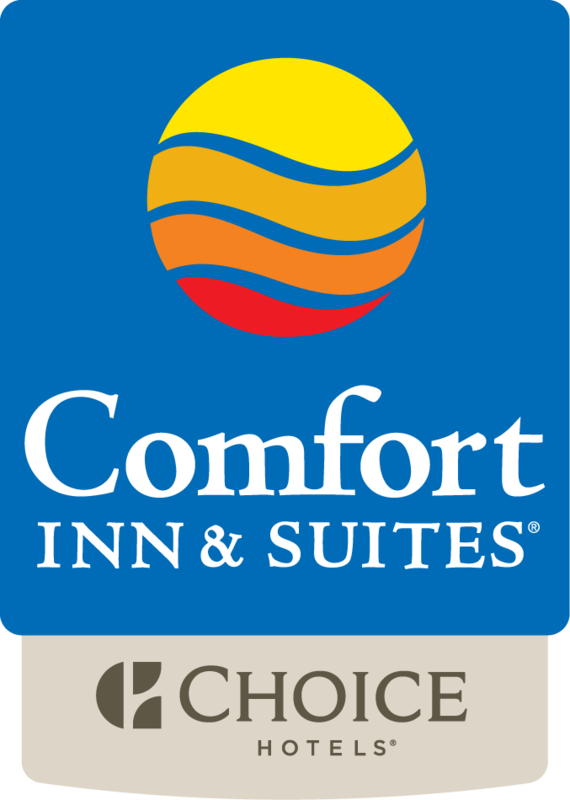 Whether you are staying in Fort Smith for leisure or business chose the award winning Comfort Inn & Suites to serve as your "home away from home". We promise to take great care of you!